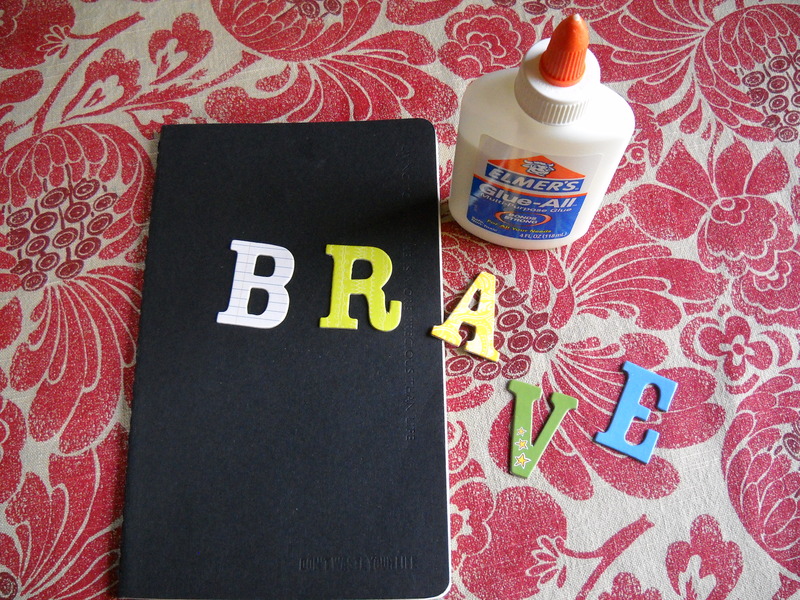 Getting ready to make my brave book! Brave is my word for 2013. I am flexing physical and mental muscles. Slowly my thoughts are changing. renamed to become Helen the brave one. What’s your word for this year? regarding A Work of Heart monthly newsletter of favorite things. Even just saying bloom out loud makes me hear the unfolding of petals. I had joked at the end of a very long post that I had considered taking a 100 word post challenge. My dad asked what happened to that challenge. It cracked me up but I heeded the call. I may do more in that vein! That’s my word. As in, where I am planted. Now. Today. And I liked the 98 word limit. Ahhh…thanks Dad! You make my heart swell! Great job, you are very special.